This Huawei Enjoy 5S Top Cover is made of glass material. This top cover contains camera glass lens, camera flash. 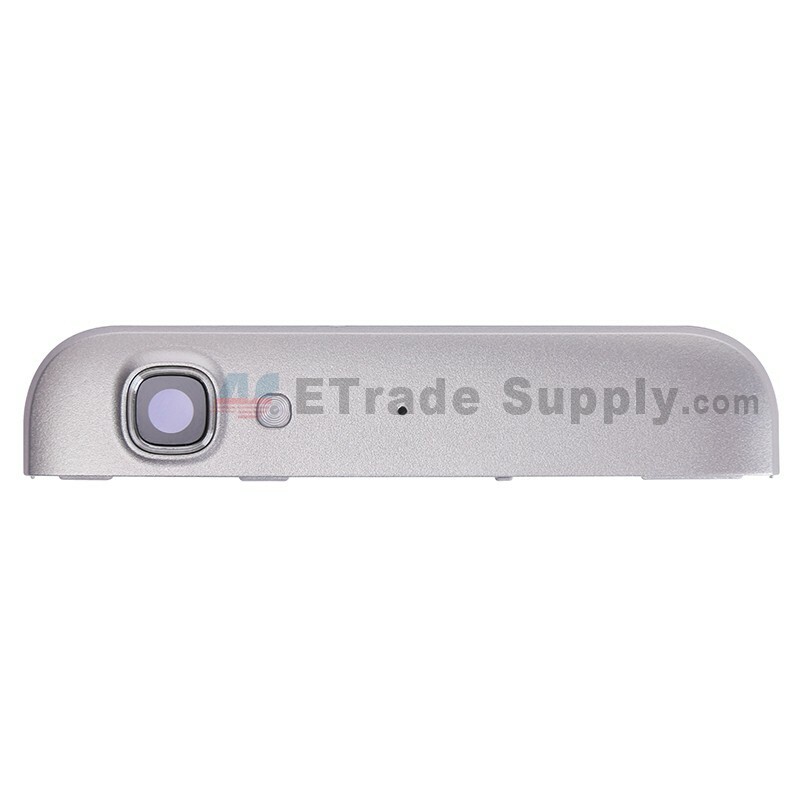 Compatible with Huawei Enjoy 5S only, and available in gold and white.This is the white one. 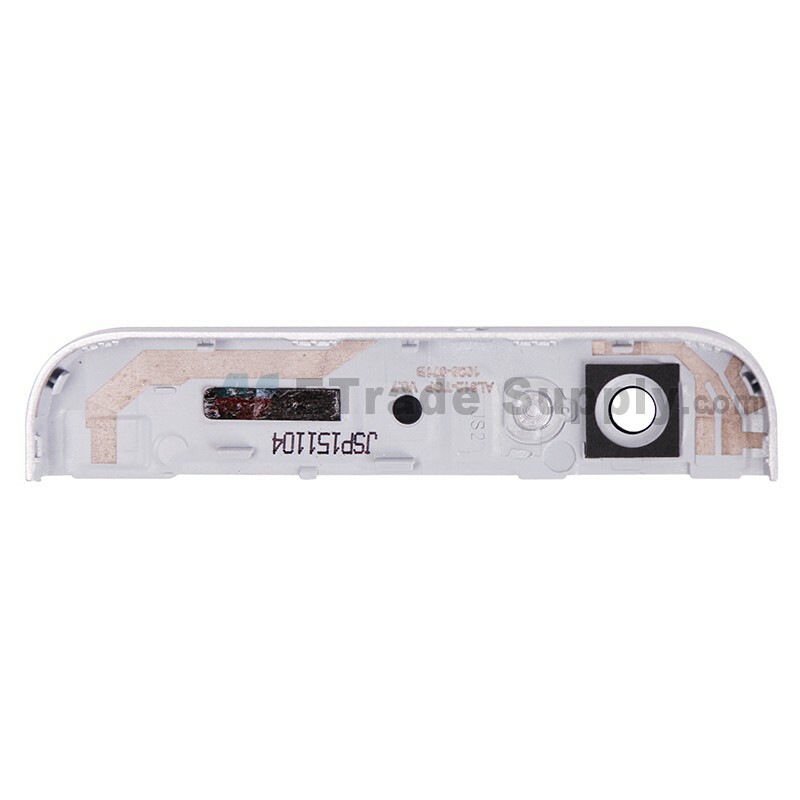 The originally new Huawei 5S top back glass cover can provide solid protection for your Huawei Enjoy 5S camera and the top of the phone. Its crystal-like material consists of a special design of the classic phone of Huawei smart phones. Highly recommend professional installation. Handle carefully. 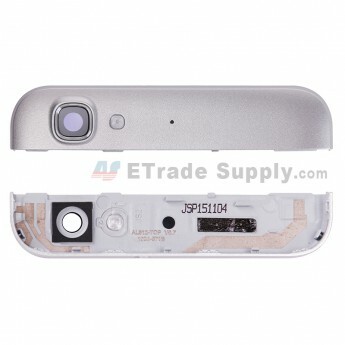 The installation of Huawei Enjoy 5S parts should be done by a qualified person. ETS is not responsible for any damage caused during installation.